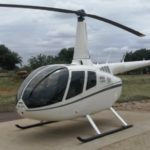 We have various aircraft in South Africa for sale including helicopters and fixed wing aeroplanes. 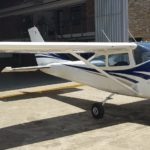 With over 20 years experience in the aviation industry, we are in a position to assist you in finding the best aircraft for your specific requirements, whether in South Africa or abroad. We have agents in Europe and the Americas helping us fulfil our clients purchase and sales requirements. Our maintenance engineers can inspect your aircraft of choice and give you constructive feedback on prospective future maintenance costs as well as the all important aircraft history. We offer aircraft documentation and maintenance administrative services for those that have their aircraft for personal or commercial uses. 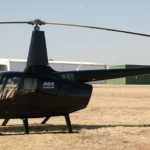 With bases in Grand Central and Nelspruit we are well positioned to assist with any aircraft purchase or sale within the main aviation hub of Southern Africa. Our client base forms the essence of aviators in South Africa, Mozambique, Botswana, Namibia, Zimbabwe, Zambia, Tanzania, The DRC and Kenya. Please give us a call or drop us a mail and let us know how we can help you. 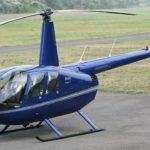 Hoversales offer all types of new and used aircraft for sale, from aeroplanes to helicopters. 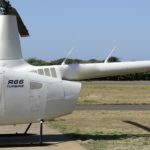 Our brands include Cessna, Piper, Robinson, Bell, Eurocopter and Augusta, but to name a few.There are over 14,000 aircraft available in South Africa alone. Furthermore, we have access to international markets which makes us accessible to any stock at any time. Our expert sales team and engineers will make sure your purchase is a sound one.